For more than 40 years, students from around the world have looked to the Intensive English Language Institute as a leader in academic English language instruction. Located 40 minutes from Dallas, University of North Texas is a Tier One research university committed to preparing students to become thoughtful, engaged citizens of the world. 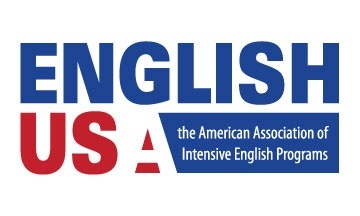 The Intensive English Language Institute has been accredited by the Commission on English Language Program Accreditation (CEA) since 2005 and was recently reaccredited until 2025. 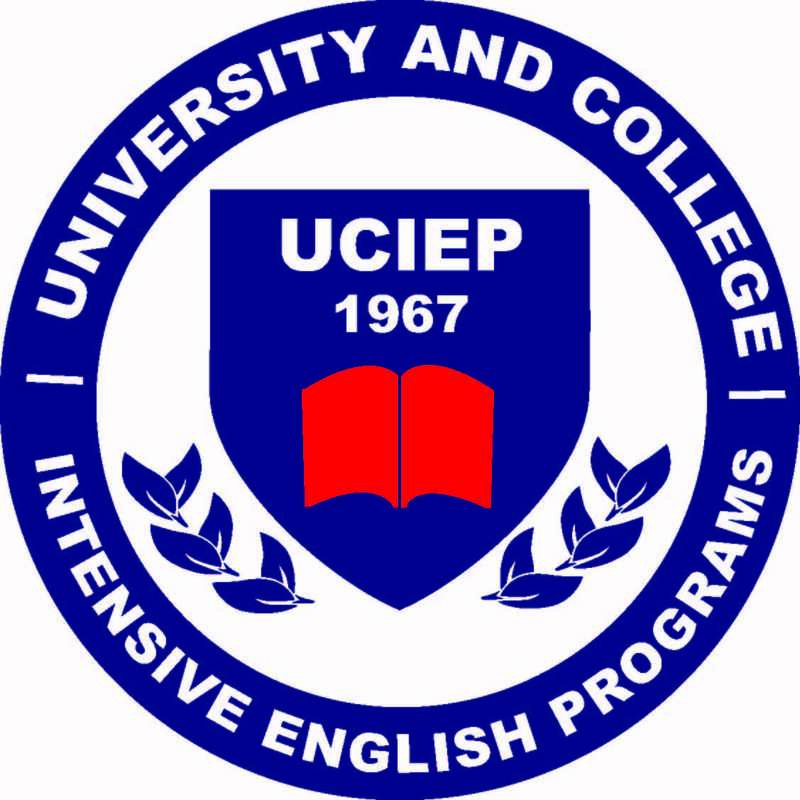 The Intensive English Language Institute is also a member in good standing of the consortium of University and College Intensive English Programs and the American Association of Intensive English Programs.